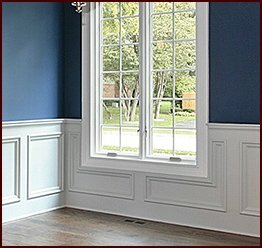 For well-crafted millwork suitable for interior design projects of all kinds, choose Classic Mouldings. 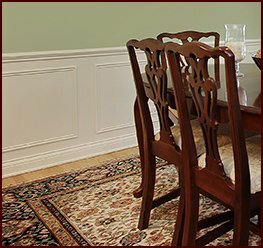 We offer such an abundance of fine woodwork that we will likely have the product and design that fit your needs, whether you’re building a new hotel in Nashville, Tennessee, or remodeling a master bedroom. When you turn to us, you will benefit from a variety of options. All of our products can be painted or stained to give you more ways to match your design aesthetic. Plus, we offer millwork in many different wood species, from warm American cherry to hardy oak, so that you can perfectly achieve the look you envision. 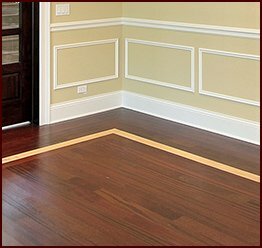 After you order one of our millwork products, you can expect a fast turnaround, as we will give your order prompt attention to help you avoid any costly delay. We will also ship your product straight to your doorstep in Nashville, TN, for your convenience. 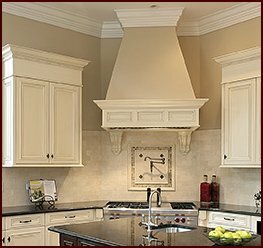 For more information on the beautifully designed millwork products we offer Nashville, TN, customers, or to learn more about our custom design service, contact Classic Mouldings today.